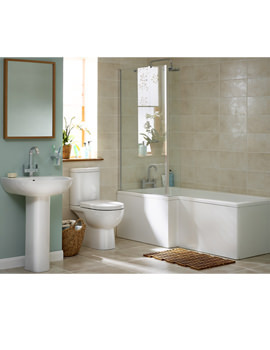 A bathroom with luxurious bathroom products offers beautiful, enjoyable and relaxing space for family members, while a poor quality product in a bathroom can detract the joy of family members. 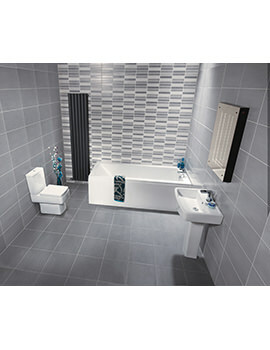 In order to select the right bathroom suite, one needs to discuss with family members and select a suite that will give optimum comfort to all. 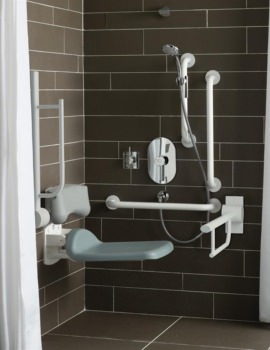 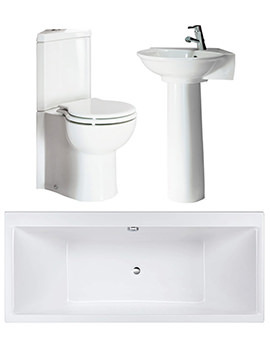 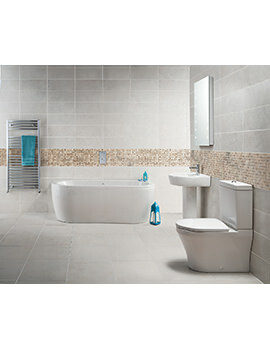 Choosing the right bathroom suite is easy once one understand the needs of your family member. 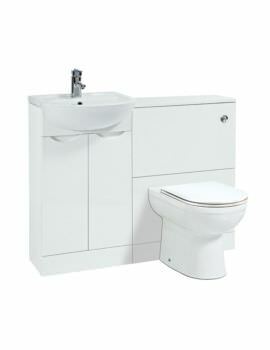 Essentially after deciding the right bathroom suite one must look for the design of the product and ensure whether the product will blend with their bathroom. 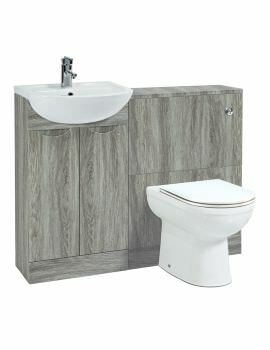 Above we have showcased a series of modern bathroom suite.